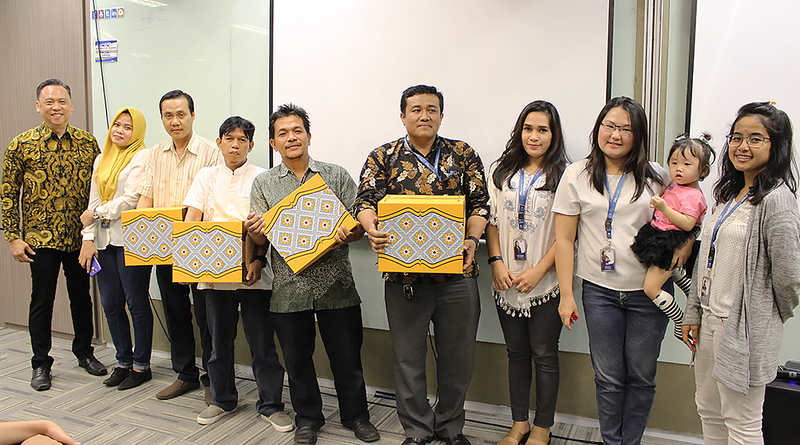 Jakarta (5/6), As Eid Al Fitr is coming closer, Multimatics held a CSR event for Yayasan Amal Mulia Indonesia as part of giving back to the community. There is a special moment in this year event, as it combined the participation from Multimatics staff and their families. The event was a half-day workshop on “Career Building Workshop: CV, Cover Letter, and Email Etiquette”, emphasizing on preparing the participants to face the job competition later, with 15 participants from Yayasan Amal Mulia SMK students. 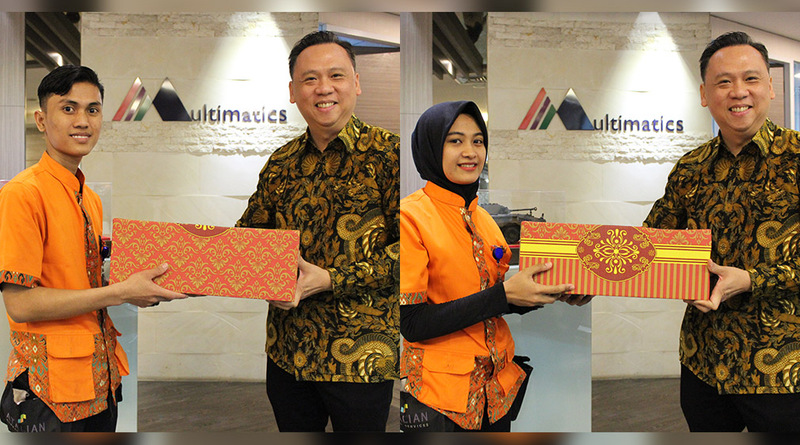 In light of this #CaringbySharing moment, Multimatics was very grateful to have the chance to give donations to Yayasan Amal Mulia Indonesia and to surrounding staffs in AXA Tower who have supported Multimatics in operating its business. May our hearts filled with joy, peace, and blessings in this holy month of Ramadhan and in the coming of Eid Al Fitr. Multimatics staffs brought along their families to celebrate the CSR activities together. In this event all of the staffs got the opportunity to introduce their families to each other as part of silaturahmi. Right after the opening ceremony, the activities began. For children under 10 years old they attended Creativity Class where they made some art and craft and enjoyed children movie. For children above 10 years old, they attended Photoshop Class where they learn to design their own cover proposals. After the announcements of the workshop’s winners and short dialogue from Pak Lili, all of the participants enjoyed their iftar dinner together.